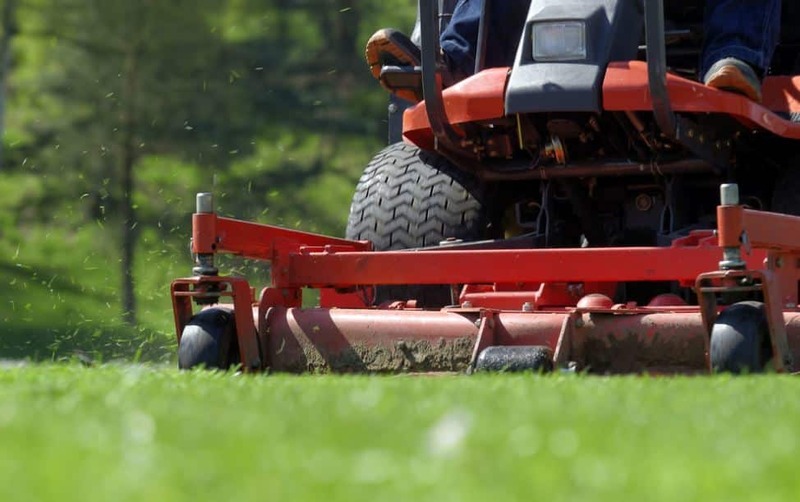 If you are lucky enough to have a garden, whether large or small, it is important that you have a good lawn mower in your possession. So you can have a lawn always perfect. But before making the purchase, it is important to look at a series of variables, through which you can make the purchase is perfect. I know that in this article I have only focused on showing you the best electric mowers on the market in my opinion. But before making the purchase, you must be clear if this option is the one that really interests you the most. Personally, the electric ones are the ones that I recommend the most because they give very good results. In addition, they have the convenience that they are very easy to use, and you do not have to go to the gas station to buy gasoline. In addition, this variety stands out for having a cheaper price than models that run on gasoline, which means that the vast majority of models sold for individuals are always through the electric mode. This variety stands out for having a very simple operation. You just have to adjust the height you want the cut to make and plug it into the light. As the cable is usually very short, you will have to put an extension cord. Once plugged into the light, you only have to press a button, and the machine will start working. Now you will only have to push it. To avoid that the handling of the same can be a bit boring, it is important that it can move with great ease and have a comfortable grip handle. As a rule, they are much lighter, which makes them the best option for use in small and medium-sized gardens. On the other hand, if you want it for a garden that is a bit large, more than 500 m2, then maybe the gas option is more interesting for you. The engine is powerful, does not pollute as if they do gasoline and also does not make too much noise. Really when you use it, you will feel very comfortable. They do not have many disadvantages, so let’s talk about the small cons they have in my opinion. When working with electricity, you have to put an extension to get the machine has the power you need to operate. This may limit your movements a bit, but with a little skill, you will get a high-quality cut, while you will get the cable is not a big impediment for you. Electric motors have power, but they are not suitable for very large gardens. As the vast majority of people have small plots, with an electric motor, they will have more than enough. 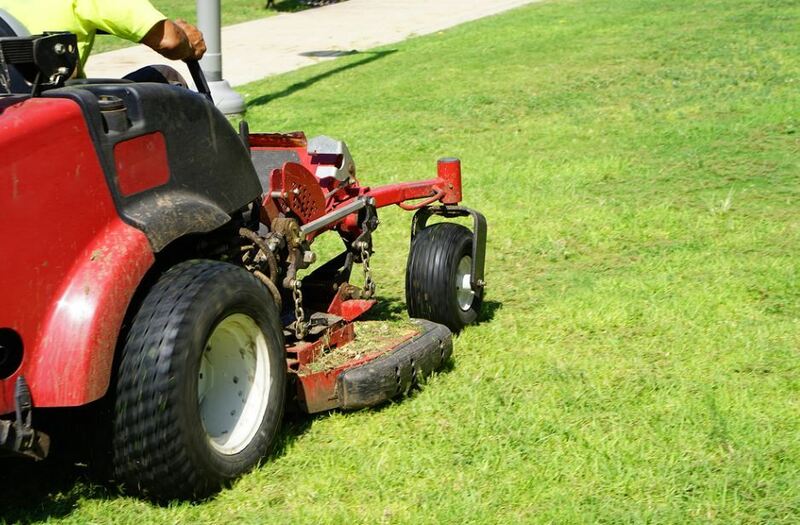 What to Look for to Buy the Best Electric Mower? The first thing you should look at is the cutting width of the mower. The extensive it is, the several passes you will have to make, and therefore you can get the lawn cut in a longer time. Of course, check that the cutting blades are of quality, with the aim of getting everything cut right the first time. The worst thing you do is purchase a model that forces you to make more than one pass through the same place to get a good cut. Power is another factor to consider. Depend on the size of your garden, you must acquire a model that has a greater or lesser power, taking into account that the more power, the greater the expense you will have to make. Weight is another of the things you should look at when buying a quality model. The lighter it is, the easier it will be to transport, and therefore the lawn will be more comfortable. Also, to get a good comfort I recommend that the handle is easy to use. The important thing is that this work goes from being something heavy to something pleasant to do. The regulation of height is something necessary, especially if you are one of the people who like to have the garden always in perfect condition. If you buy a model that can be adjusted in height, this regulation should always be carried out without tools and above all in a simple way. It should not take you too long, because then the time you can save yourself in some things you will lose in others. Design can be a thing in which to be fixed. As you have seen on the list that I have presented previously, in the market, there are models of all kinds. Once you have chosen a series of models that you like for features, then you must choose the model that you like the most by design. So you can get a purchase adapted to your tastes and your needs. Remember, if you make a purchase that you like, you will take advantage of it much more. Where to Buy a Cheap Mower? There is no doubt, if you want to buy a cheap electric lawn mower, what you have to do is choose and buy it online. Through this means you will always get the best prices, and you can also enjoy the security of which machine will arrive the next day after placing the order. The advantage of buying on the internet is not only linked to the price. It also stands out for the convenience of being able to buy comfortably from home and above all to know that it will arrive at your doorstep at 24 or 48 hours. That is why we are more and more people who make online purchases. How to Look After Your Garden in Winter?